Here are 25 free Material design code snippets you can use to build fantastic Material-style websites and web apps. The items we gathered in the list below contains everything from basic color schemes and grid setups to more detailed components like responsive cards, flip cards, news and blog cards, profile cards, switches, container elements, forms, icons, buttons with animations, dropdown menus and carousels. 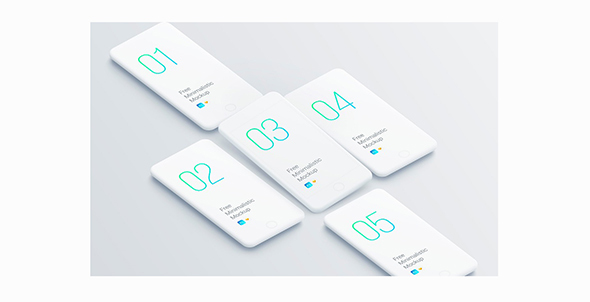 Isometric smartphone mockups, mobile screen mockups, iPhone and iPad mockups, UI kits, logo mockups, label mockups and more, check out these 20 free PSD mockups you must download to your PSD freebies collection! Whether you’re a web designer, web developer or simply a UI designer, these 25 new free HTML UI kits will surely come in handy. 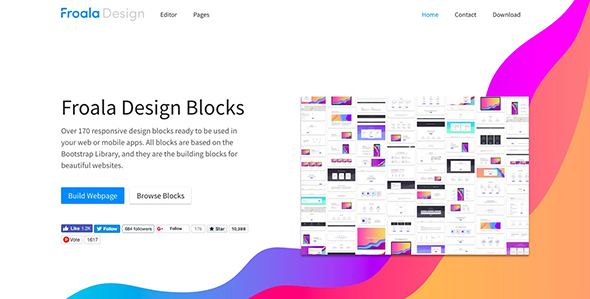 These free HTML UI kits consist of various design blocks with a wide range of layouts and components. 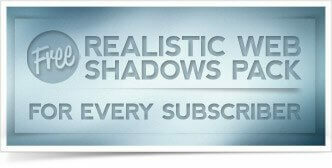 You will get pre-made designs for footers, headers, page sections, CTAs, forms, testimonials, pricing tables, and more. Most of these UI modules were created with Bootstrap and use free typefaces. Badges can be used in many types of designs, from website designs to logos, prints and even in apps. The flat design trend is super popular and can be seen on websites, apps, and even illustrations! That is why we selected 25 flat design freebies for you, which you can download with just a few clicks and use in your designs. The hipster style is still one of today’s most popular design trends and we see it more and more in logos, illustrations, posters and even websites. Hipster designs are usually simple, minimalist, but also have a vintage/retro vibe.